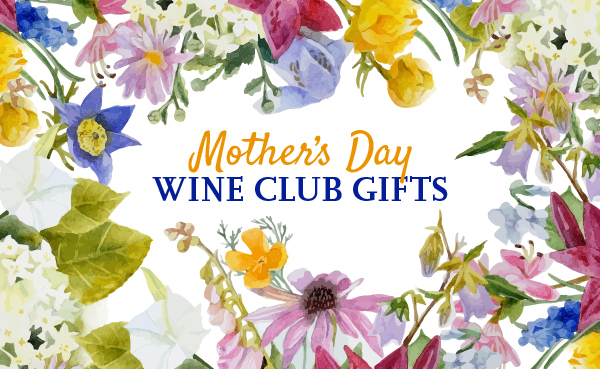 Looking for wine clubs on sale? These wine clubs have limited time offers available right now. Some of them use coupon codes, promo codes, discount codes, or introductory offers but they're all offering you a little something extra for your hard-earned dollars. In addition to everyday deals on wine, some wine subscriptions and wine club gifts go on sale around the holidays. In particular: Valentine's Day, Mother's Day, Father's Day, Wedding season (June), Cyber Monday, Black Friday, and of course, the Holiday season (December).